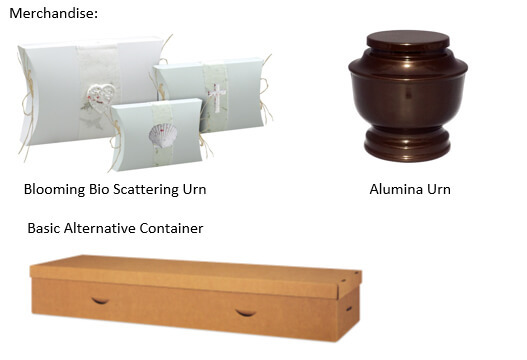 Our goal is to provide a SIMPLE, AFFORDABLE, and CONVENIENT way of carrying out the wishes of those who prefer a "SIMPLE" cremation. 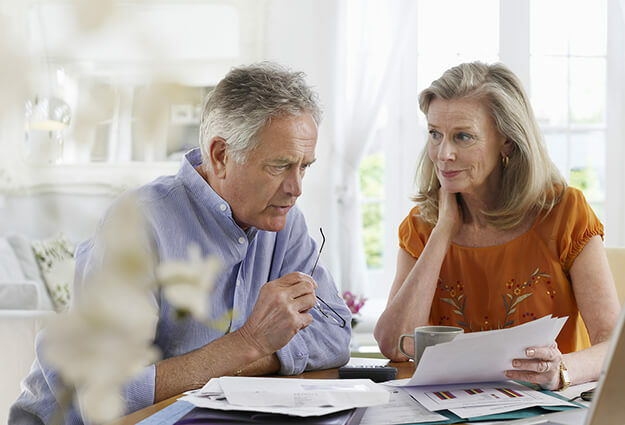 Most of our arrangements are handled over the phone and internet. 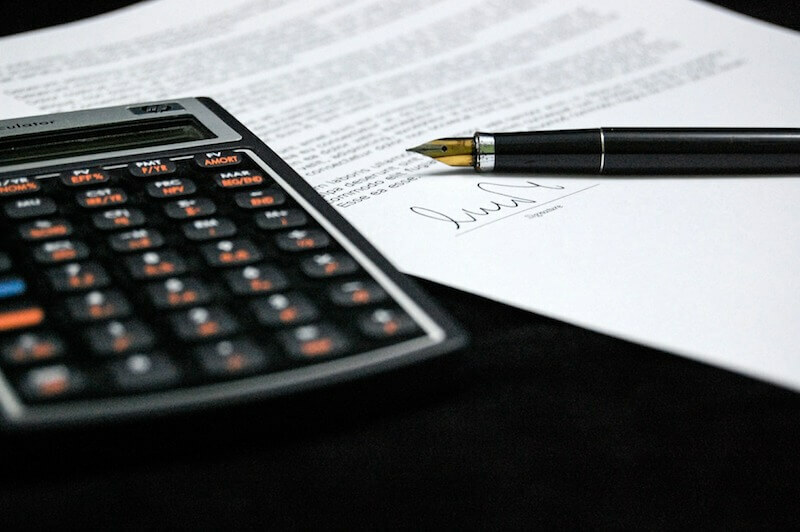 We will work with you to make the process as simple as possible. 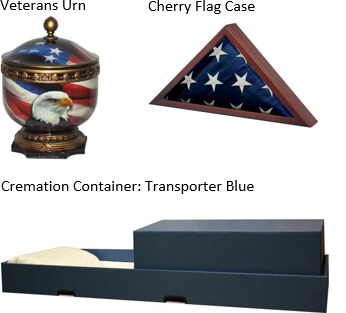 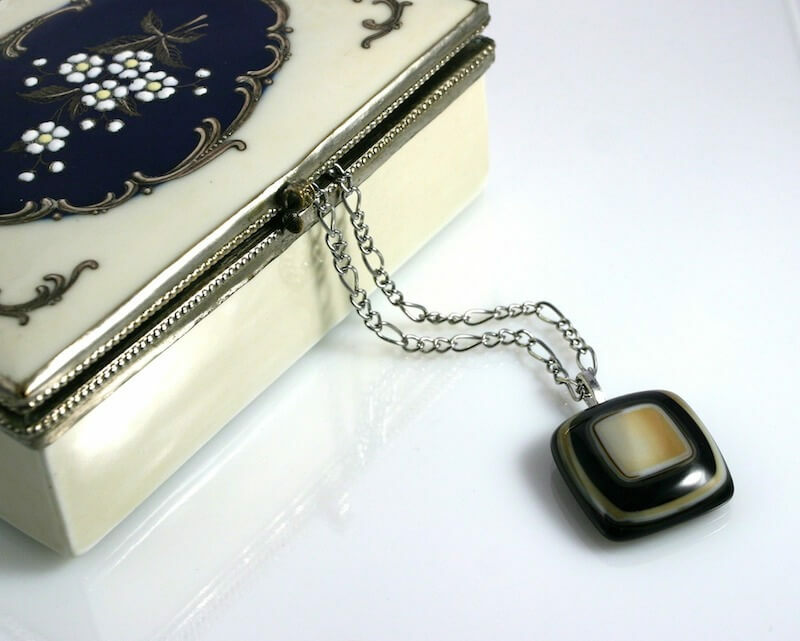 Following the cremation, we can also arrange to have the ashes delivered out of town if needed. 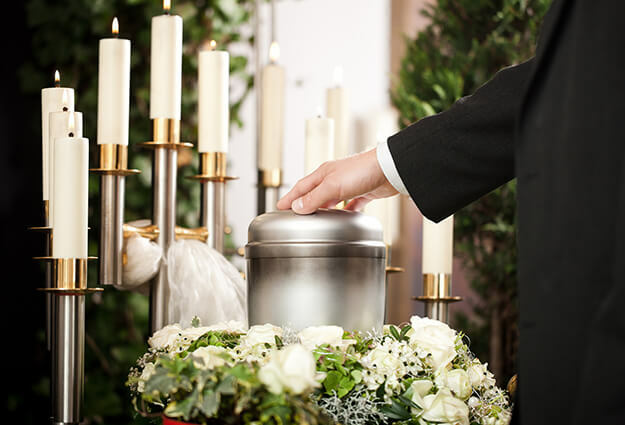 We are confident that we can provide the simplest, most affordable, most convenient cremation in Lee County. 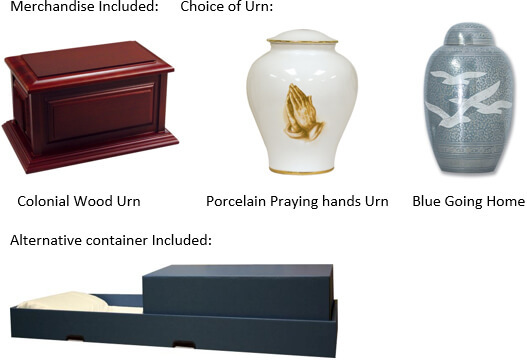 We are Lee County's most affordable option for simple cremation.